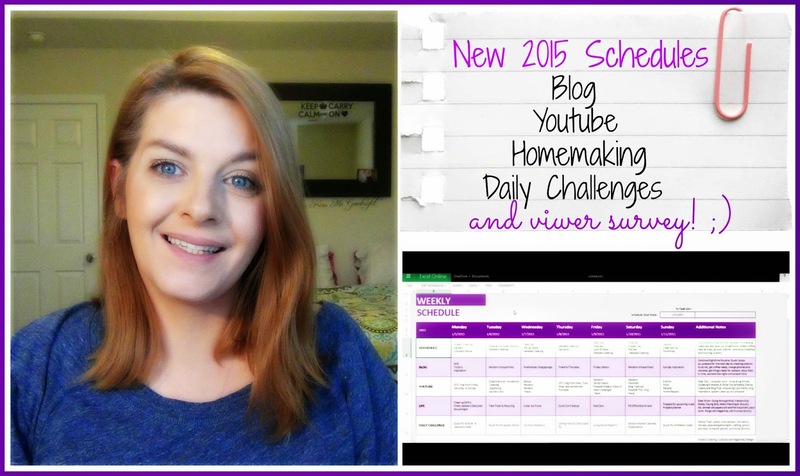 New Year Schedules VIDEO | Blog, Youtube & Homemaking | + Viewer Survey! Hello friends! I hope you are having a great evening! I thought with us ringing in the new year today, it would be the perfect time to go over the my new schedule. Any new year is a fresh start for all of us. Why not plan out what needs to get done and make a plan so you can accomplish your goals more easily. 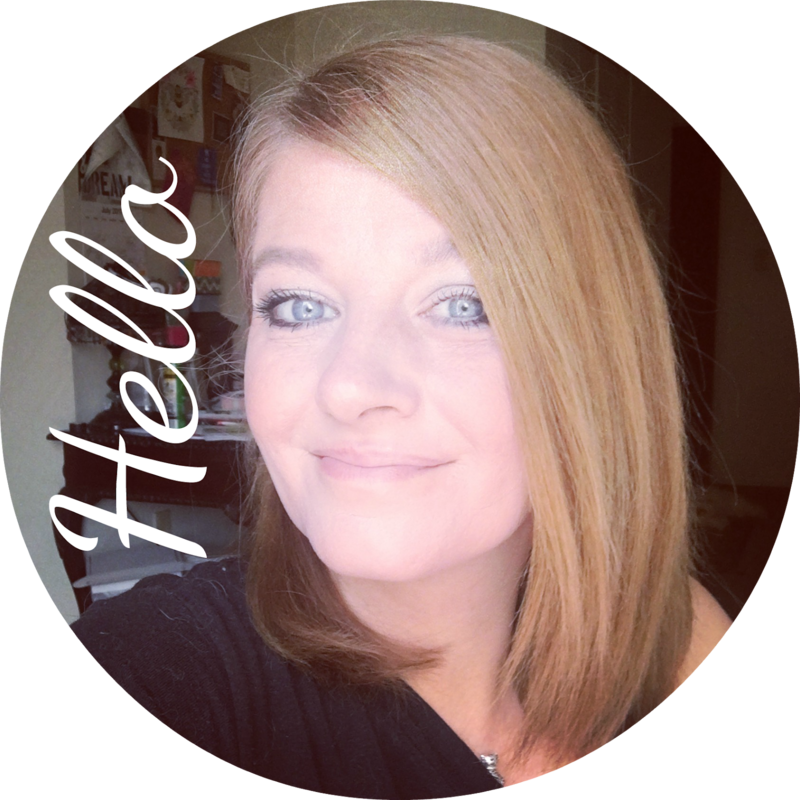 I have everything listed out from my blog and youtube...all the way down to my home keeping. Hope you find some inspiration in my simple schedule! I used excel online and found this simple template but you can use any calendar or planner to figure out what would work best for your family. Here is a full look at my schedule...don't forget that you have to scroll over. I really hope you enjoyed this video. I have 5 questions that I would love for you to answer. They are listed at the end of the video but here they are just in case you missed them. 1. How do you like the new youtube schedule? 2. What are your favorite videos to watch? 3. How would you like to see the daily challenges? Instagram, Daily Youtube Videos, or one video per week? 4. How do you want to see our daily meals? In vlogs or biweekly in their own videos? 5. Any thoughts or suggestions for upcoming 2015 videos? You can leave your answers on this blog post or the video itself. I would love to hear your thoughts. Have a beautiful and blessed new year!